30 Aug, 2014 I’m off to Istanbul on Monday to take part at a workshop at the Internet Governance Forum and attend the Internet Ungovernance Forum. Takes place at the same time as the Internet Governance Forum on September 2-5, 2014. You can get the t-shirt from the Indiegogo campaign. I’m in Istanbul next week to take part in a workshop titled Privacy as Innovation at the Internet Governance Forum on Wednesday, September 3rd. The workshop will be chaired by my friend Gry Hasselbalch Lapenta who spoke on influencing policy and awareness at the ind.ie/summit. Also present will be two other ind.ie/summit alumni, Pernille Tranberg, who gave a talk on digital self-defence and MEP Marietje Schaake who spoke on the state of digital rights in the EU. I also hope to take part in the Internet Ungovernance Forum that will be taking place on the 4th and 5th of September at the Istanbul Bilgi University, Santral Campus. For us, the most vital problems today are censorship and freedom of speech; surveillance and privacy; excessive commercialization and super-monopolies; protective, prohibitionist and conservative governance approaches; awful governance examples as in the case of Turkey and the list goes on. Our workshop at the Internet Governance Forum will, no doubt, cover many of these concerns (as well as showcase alternatives and explain what we’re trying to with the ind.ie initiative), however, I am very happy to see a separate grassroots event to address the heart of the problem and I look forward to hopefully seeing some of you there. 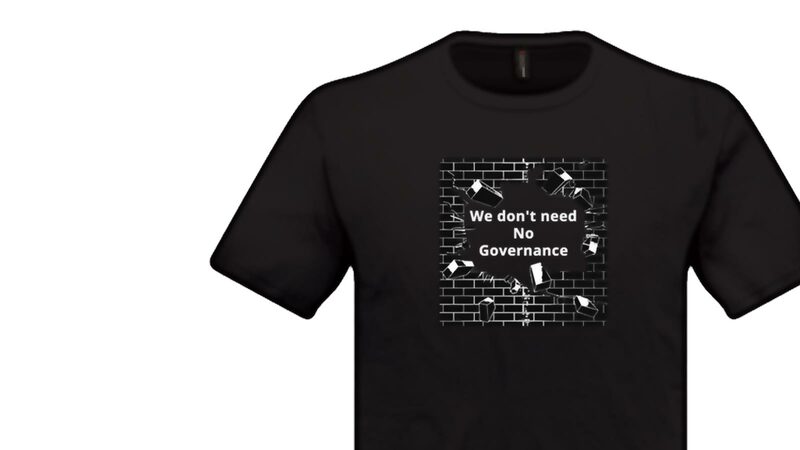 The Internet Ungovernance Forum is running an Indiegogo campaign to help pay for simultaneous translation and to cover the costs of printed materials for the event. Please contribute if you can.